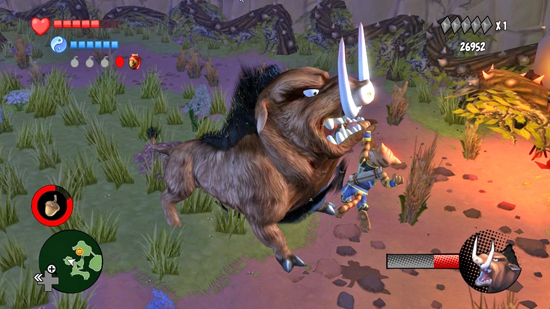 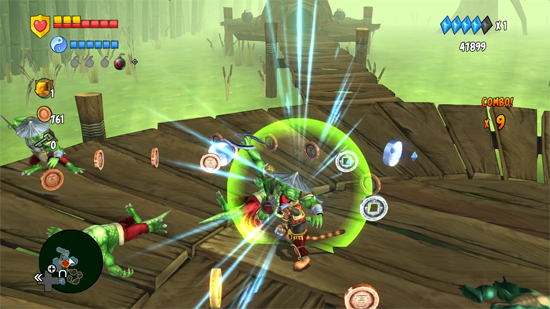 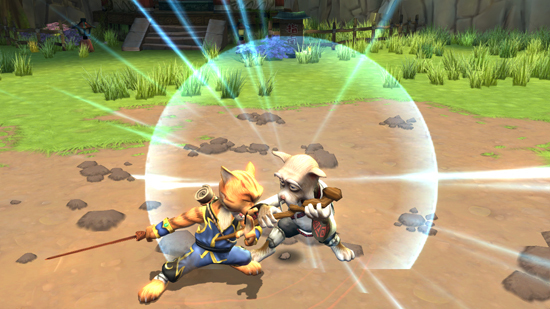 Since its initial release on the PS2, Legend of Kay has been well received by both critics and consumers alike and was subsequently ported to the Nintendo DS. 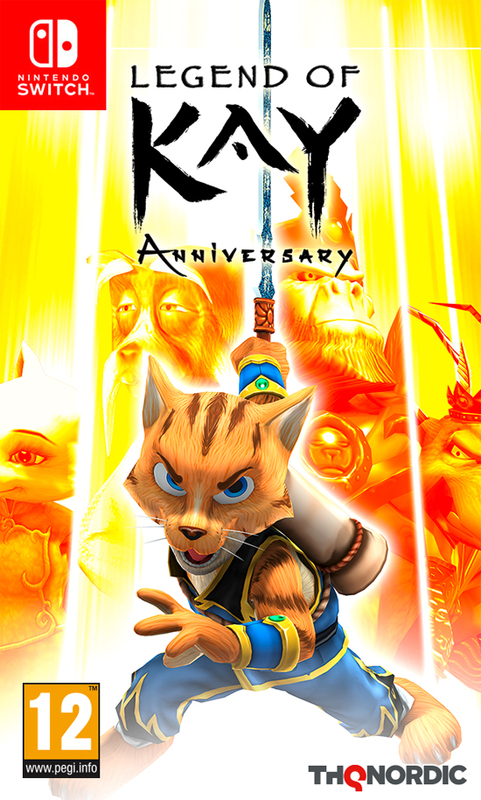 10 years later, the game has been remastered and ported to PC Mac Linux, PS3, Xbox 360 and PS4 and Wii U under the name Legend of Kay Anniversary. 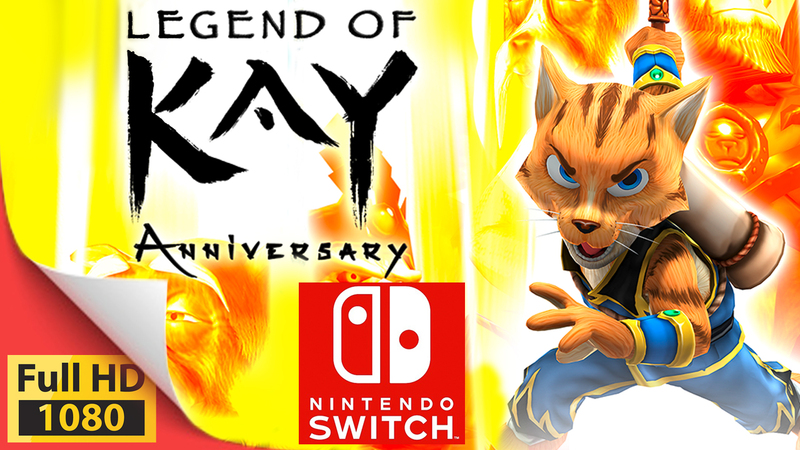 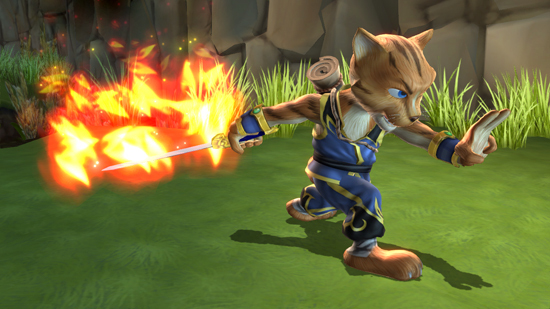 As Legend of Kay's timeless style and genre haven't lost their appeal - and THQ Nordic wants to continue its strategy of making the game available to players of all kinds of platforms - it will be coming to Nintendo's latest console, Nintendo Switch on May 29th.